Eipix Entertainment proudly brings you the latest thrilling installment of The Andersen Accounts series! Since saving the city from dangerous criminals with new magical abilities, you've become a household name. You look forward to a rare evening in with your girlfriend, but your plans are interrupted when you receive a cryptic message and are attacked on the train! 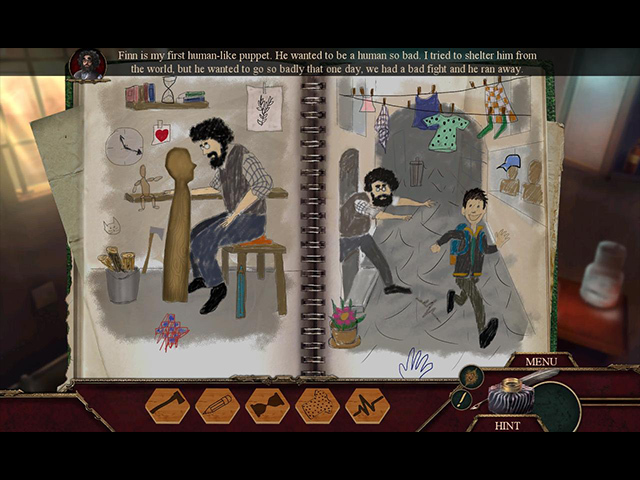 What's more, it's clear that the assailant has magical abilities when your hand starts turning into wood! Can you uncover who's behind the attack and stop them from plunging the city into darkness in time? 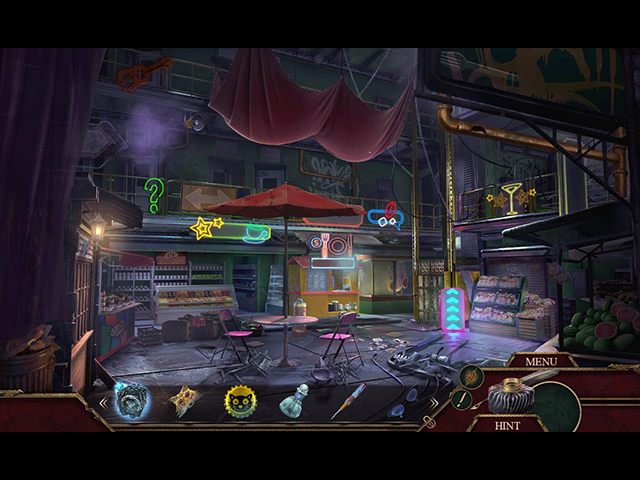 Find out in this spine-tingling hidden-object puzzle adventure! 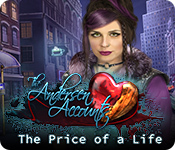 If you like The Andersen Accounts: The Price of a Life game, click to start The Andersen Accounts: The Price of a Life download. Sign-up to get informed when the The Andersen Accounts series has new game released with BD Studio Games' FREE bi-weekly newsletter.